Western El Dorado County offers incredible bike opportunities for visitors and locals alike. 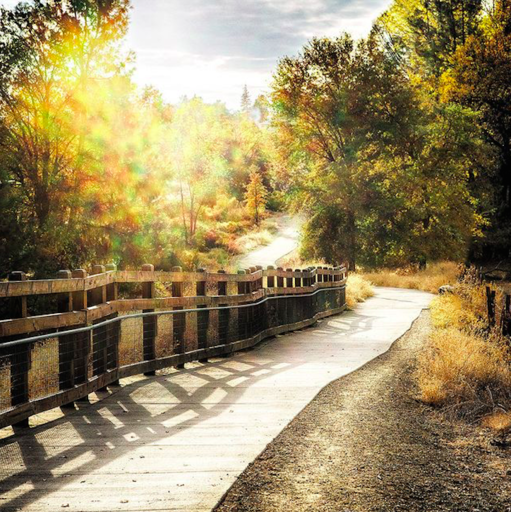 Find a new way to bike commute to work, a safe route to tour the Apple Hill area, an adventurous mountain bike ride, a mellow cruise on paved trail through town and much more! Get more information on the map and download a PDF here.